Free online General Equivalency Diploma (GED) classes and free online foreign language classes are now available to members. 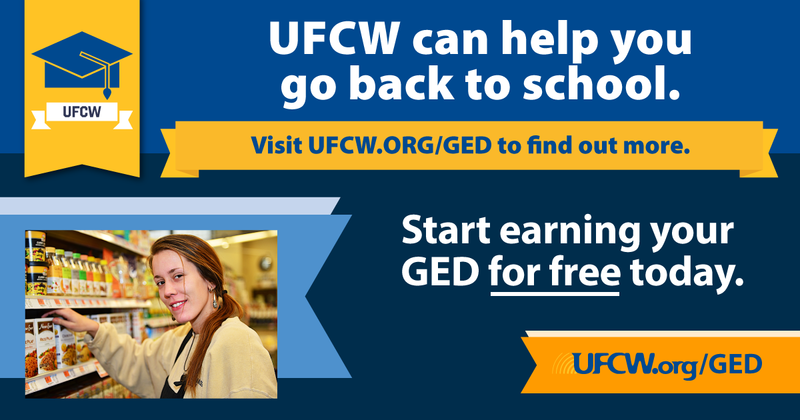 UFCW members can now take GED classes for free online through Essential GED. This benefit is designed to successfully prepare people to pass the GED test, regardless of when they last went to school. The classes are self-guided and offer flexibility since they can be taken on phones, tablets, or computers. Members can access the free GED classes benefit here. 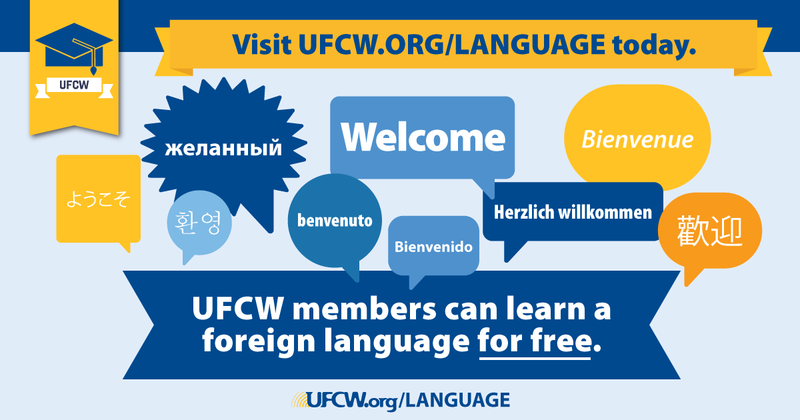 UFCW members can also take free online foreign language classes through a new partnership with Powerspeak Languages. This benefit allows members to take free online classes to learn Spanish, French, German, English, or Mandarin. These classes are self-guided and members can choose between quick learning (if they are taking a trip) or in-depth study programs. Members can access the free foreign language classes benefit here. 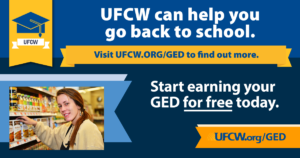 At this time, these new education benefits are only available to UFCW members and retirees.